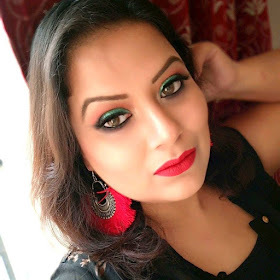 So finally we are at the end part of “Lipstick talks” that I am posting from few days back. If you missed it then here are the PartI, Part II, Part III. Okay, as I am just on the end of the series so before I end up here I want to share few more things. 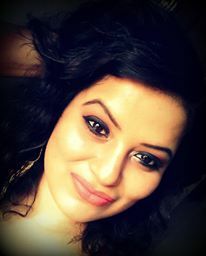 Don’t wear makeup as your mask, wear it like you enhancing your best feature of face and hiding all the flaws. Applying lipstick is definitely an art that we need to practice before we set for any special day. The more you practice the more you will get your perfect lips. I have thin lips but the tricks always help me out to looks my lips in perfect shape. Lip brushes are most useful tools to make your lipstick even out with your lip liner. It help to blend your lipstick properly in your lips so that it don’t fade unevenly. How to use Lip brush? Step 1: Moisturize your lips with lip balm for 15 minutes before applying lipstick. You better start you face makeup first by applying lip balm on your lips. It will save your time too. Step 2: Pat dry the lip balm with tissue paper or remove it totally depending on what kind of lipstick you are using. I discuss it already here. Then apply the lip base on moisturize lips. Step 3: Apply the lip liner matching your lipstick on your lips. You can fill the entire lips or just outline the lips according your wish (it depends on how you want your lipstick shade will come out like I discuss earlier I my tricks section here. Step 4: apply the lipstick directly from bullet on to your lips. Step 5: Now the main trick just take a lip brush and took some lipstick (if you want to intensify the shade little more) from the bullet and apply it over your entire lips and blend the lip liner with the lipstick with your lip brush. See the difference...the lipstick will look even out on lips and it will fade evenly too. Okay next part is i got loads of mails just asking me about my favorite lip products recommendation so here are my few lip products recommendation. Avon lip liner in shade name n*de. 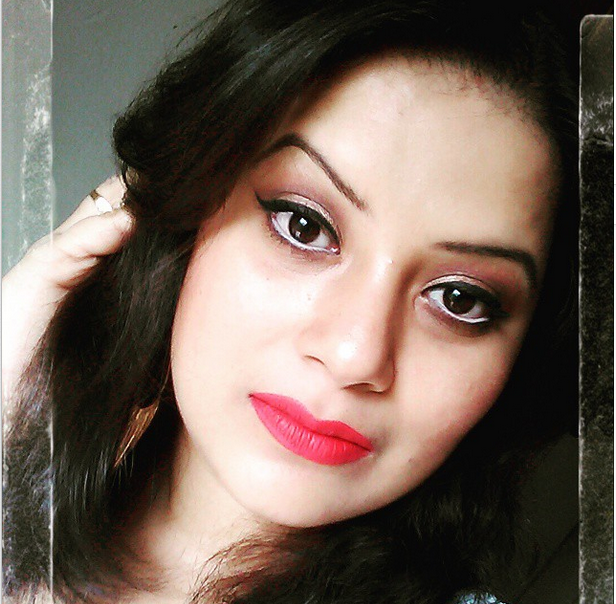 Lakme lip liner in shade beige pink. Bourjois Paris levres contour lip liner in Rouge soyeux. Colorbar lip liner in just coral. 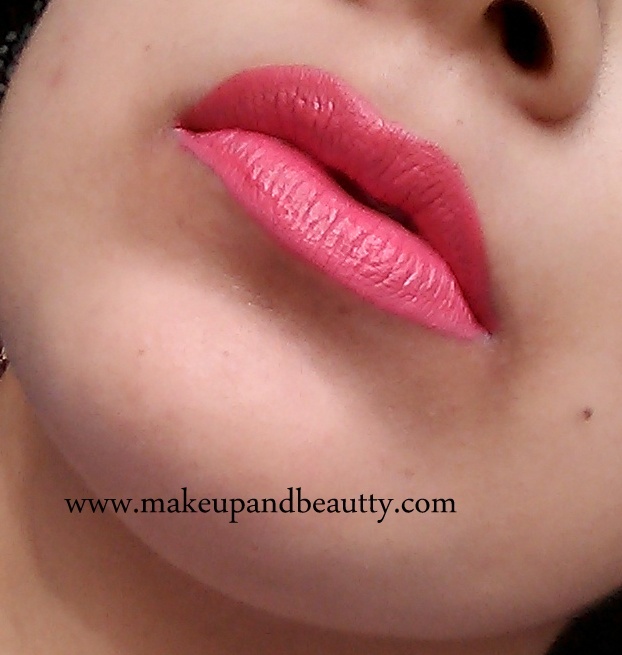 Nyx lip liner in LPL18 Pinky. Mac lip liner ruby woo and heroine. All the above mention lip products are my favorites. These I would love to use often and few are my re buy from ages. For right now I just started loving Mac lip liner also. Although they are pricey but I just love the texture of it. I am skipping lipsticks name as I do review loads of lipsticks so you can get idea of my personal preference of brand from the review. 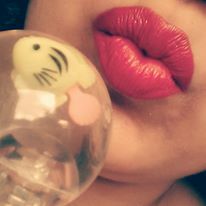 Mac lipstick ruby woo, pink pigeon, mehr. Colorbar lipstick tempt me, tempted. Faces lipstick pretty me and read my lips. Chambor extreme matte lipstick in shade exotic fuchsia. So finally here I am at the end of the series of my “LIPSTICK TALKS”. I hope I covered everyone questions and able to answer your every queries. Do let me know your thoughts or any suggestion or questions regarding this series in the comment section below. Hey lovely post... 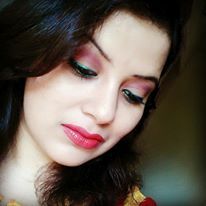 I got so many clues regarding lipsticks and me too love lipsticks more than other makeup stuffs... from where you are getting Avon products....??? hope to see you soon babez.